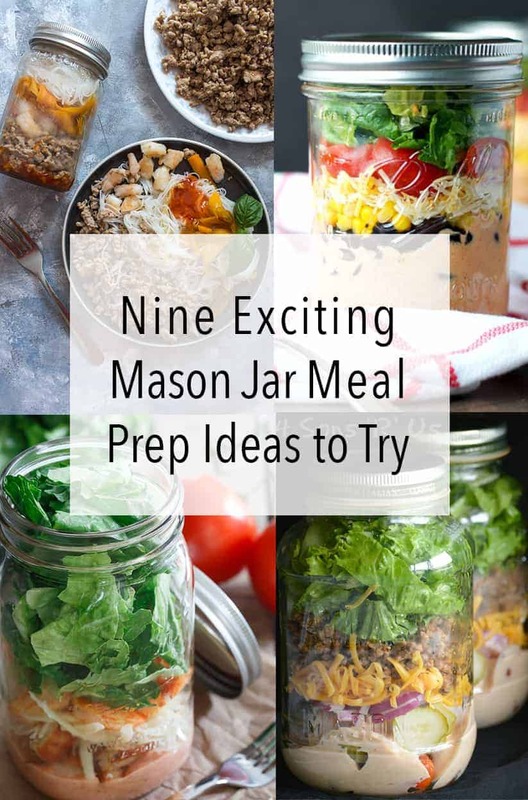 Here are 9 mason jar meals recipes to make this weekend for your meal prep! 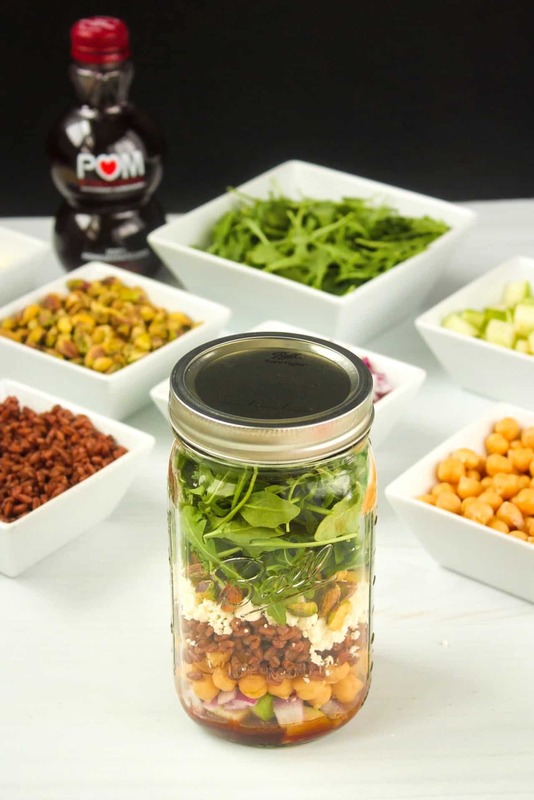 Putting your food in jars makes prepping, packing, and cleaning much faster. 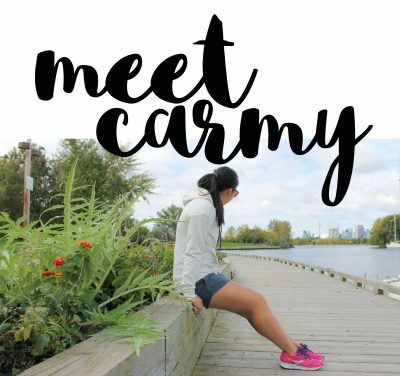 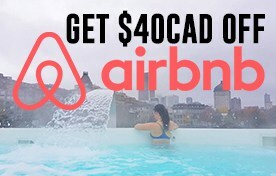 Check out these amazing recipes down below! 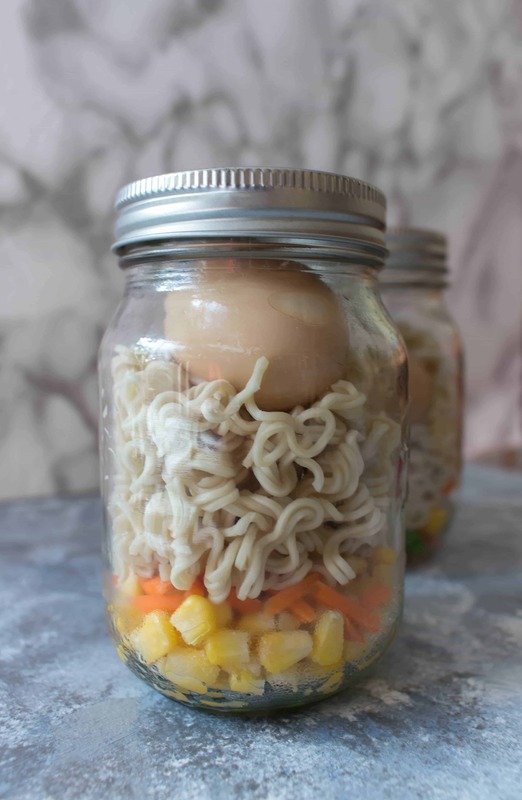 I love using my mason jars. 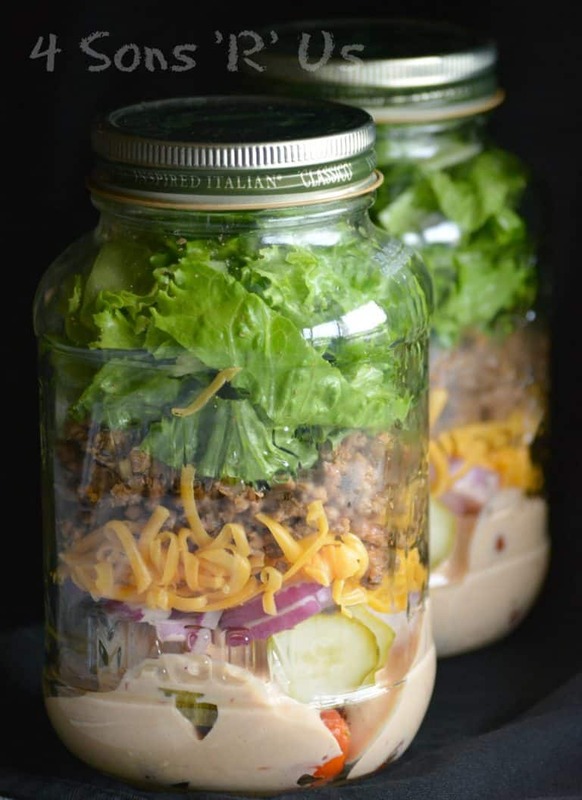 From using it to store dry ingredients to packing my lunch in them, the mason jar is so versatile. 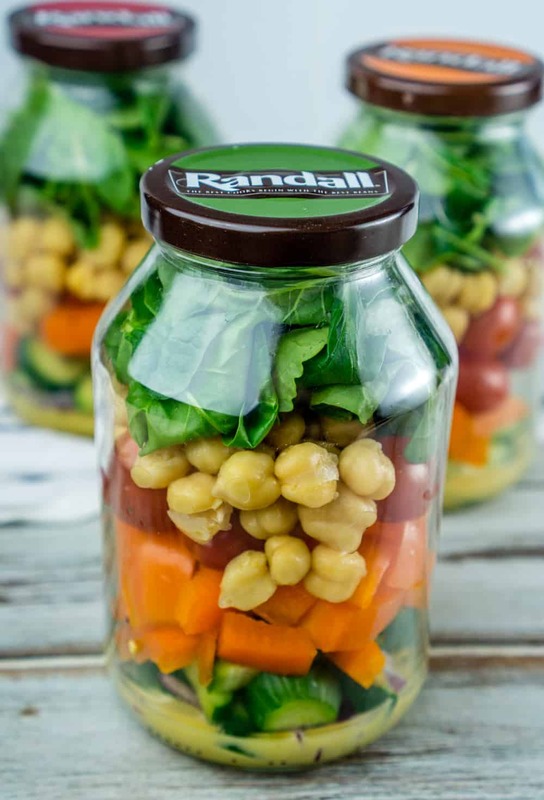 They’re very easy to clean and sanitize plus mason jars are very cheap to buy in bulk. 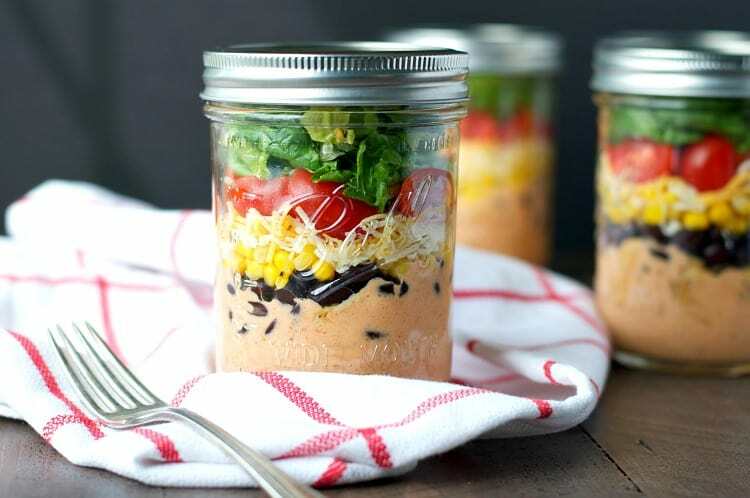 If you don’t carry a traditional lunch box or you’re looking for something less bulky, a mason jar meal might be just the meal prep for you! 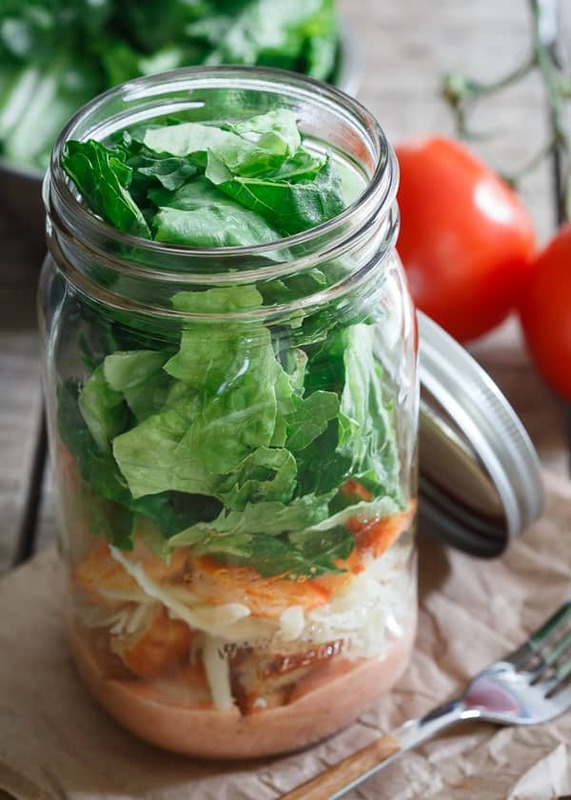 if the recipe involves adding hot water to cook, make sure your glass is at room temperature! 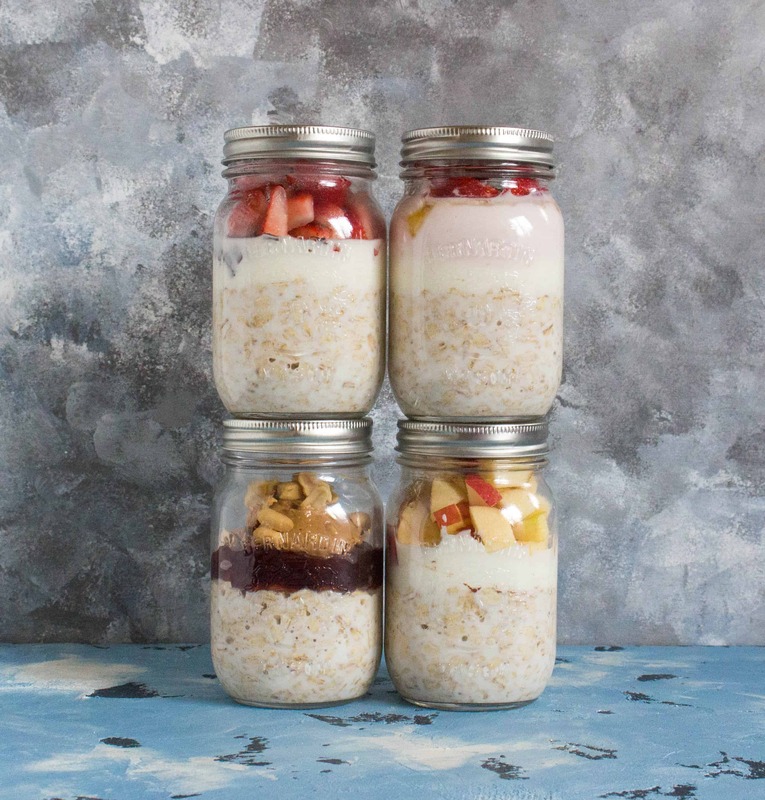 And last but not least, here are FOUR overnight oats ideas for you to try in your mason jars! 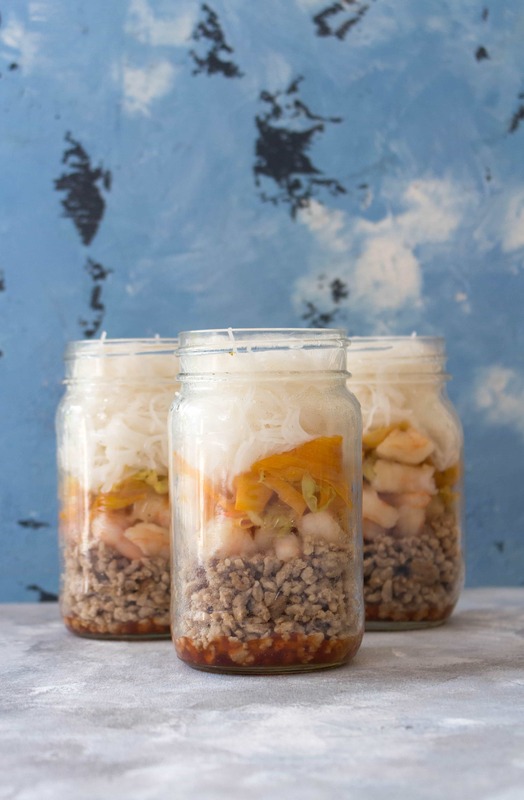 These will keep you fueled all morning. 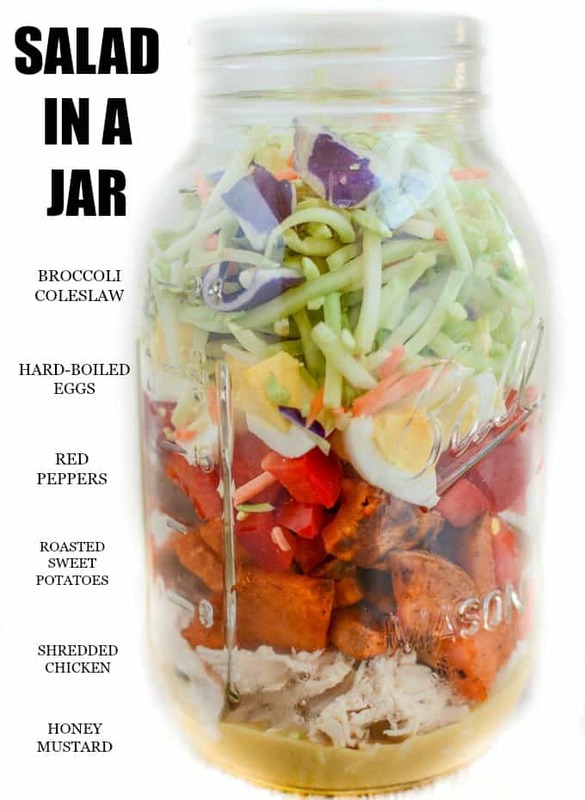 Recipe from my meal prep archives!